Murilo Benício Ribeiro (born 13 July 1971) is a Brazilian actor. He is one of Brazil's most renowned actors, mostly having lead roles in several works. 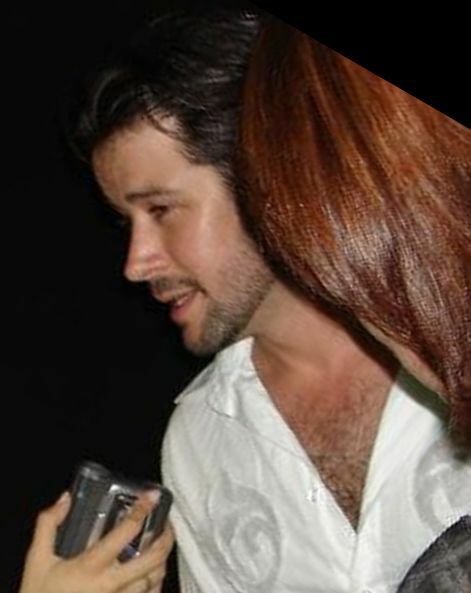 He is perhaps most famous for his roles in the telenovelas: O Clone, América, A Favorita and Avenida Brasil. In the early 1990s, he began his career in the telenovela Fera Ferida, in a recurring role portraying Fabrício. Benicío's major breakthrough role was in the critically acclaimed telenovela O Clone that aired between 2001 and 2002, gaining international recognition with her then, co-star Giovanna Antonelli and the show's creator Glória Perez. Read more on Wikipedia.